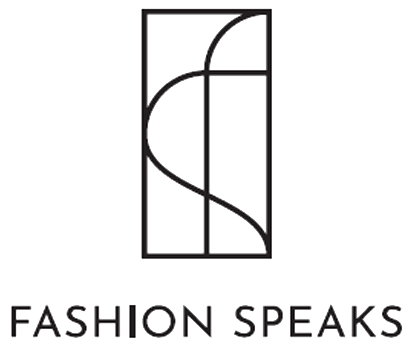 Fashion speaks started out as an artistic reflection on the woman´s roles today and has been developed in an educational & scientific platform linking gender studies, art, fashion and sustainability. Fashion speaks concept is challenging the ideology of the established in fashion industry Fashion Week. We aim to disrupt the current paradigm and inspire people to consider fashion in a context of self expression and a conscious statement of oneself rather than blindly following consumption trends. We are going beyond artistic expression onto creating social dialogue around women's rights Globally and social issues around womanhood and feminitity. We are passionate about environmental impact of modern fashion industry and aim to spread the knowledge about alternative development of fashion both as an industry and art.